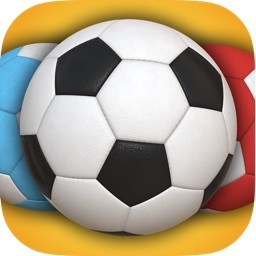 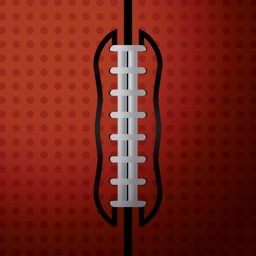 Football Match Mania - Free Soccer Puzzle Game! 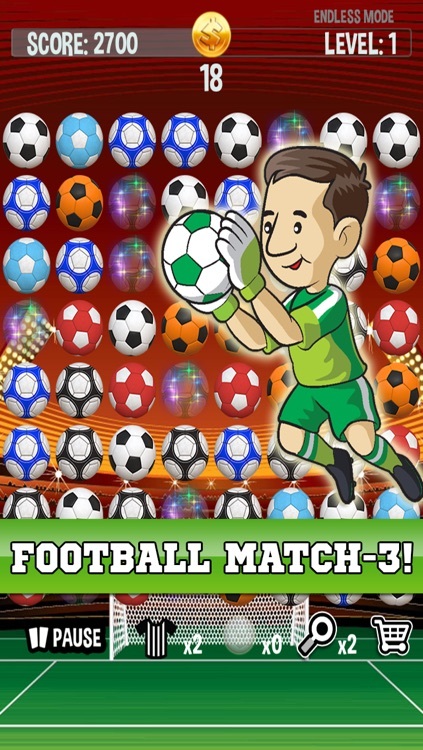 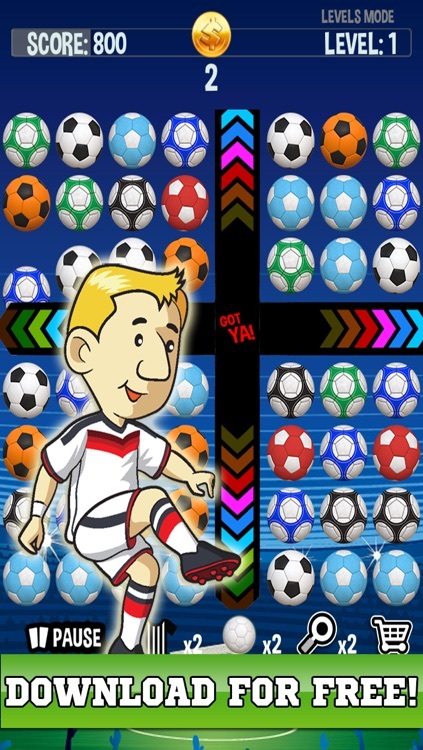 Match and switch your way in this awesome new puzzle game with an exciting soccer / football theme. 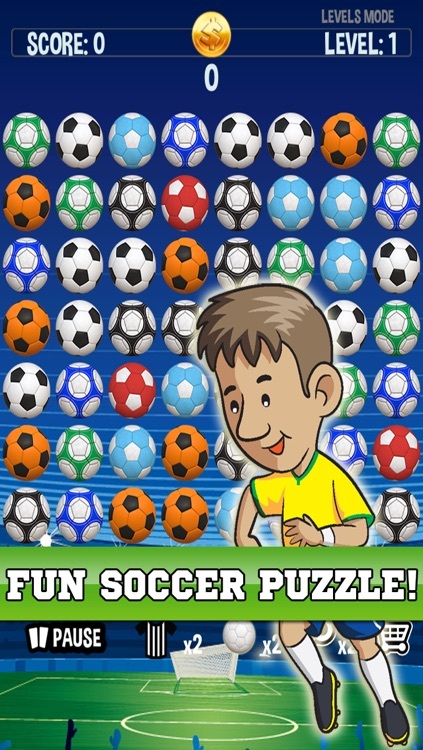 Use your head to solve this world soccer puzzle game to progress through each level! 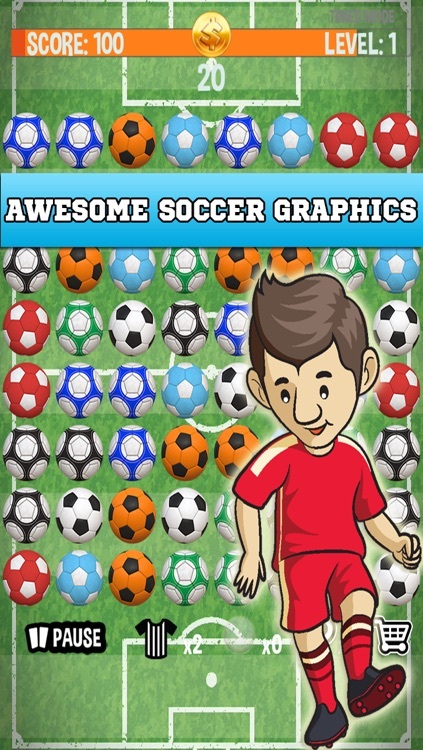 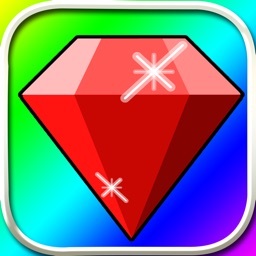 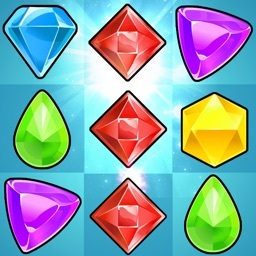 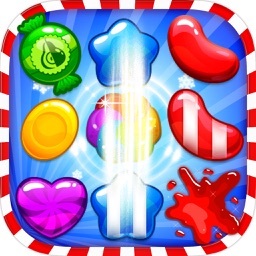 This super hit game is available on iPhone, iPad and iPod Touch!